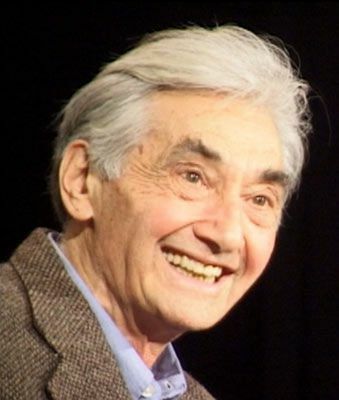 Download Hour1 Download Hour2 This week we hear the last speech I recorded, when Howard Zinn spoke in Binghamton, NY on "The Power to Change", a few days after Obama's election. I have heard many of his speeches and this was one of the best. I have dreaded his passing and now it is here. What a loss to the world! We conclude the show with a reading from Susan Rosenthal's Power and Powerlessness. This page was last modified on 13 April 2013, at 11:46.